How has your week been so far. Mine was good until today. The sudden change in the weather gave me a headache. So I've been down and out for pretty much the whole day, but I'm starting to feel better now. I have this very pretty sky blue polish from Sally Hansen Xtreme Wear line called Breezy Blue to share with you. 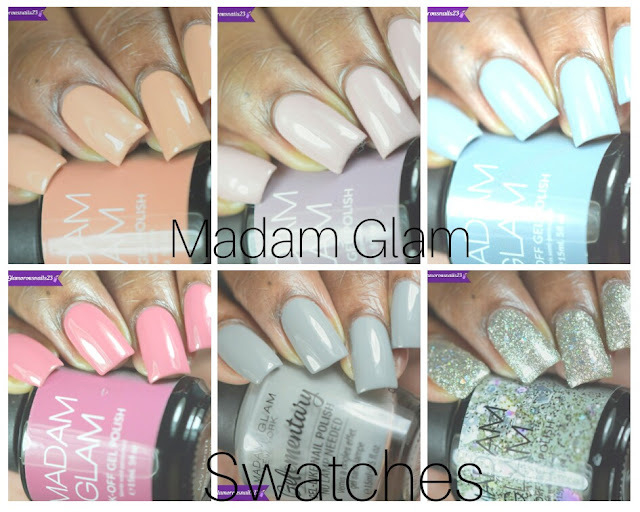 As most of you know Sally Hansen has been changing the formula on their Xtreme Wear Line but keeping the same name of the polishes. 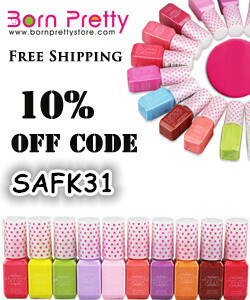 This one is the original formula so if you like it you better run out fast and grab it! Breezy Blue is a sky blue creme polish with very subtle shimmer. The first coat was a tad bit sheer but it did build nicely with and had good coverage. I remember when I was apply this at first I was thinking because of how sheer it was that it was going to take at least 4-5 coats to get it fully opaque. Duh. Obviously not. It only took three which I didn't mind. This is such a nice blue and I don't have anything relatively close to it in my collection. Shown is three thin coats with a top coat. What do you think of Breezy Blue? 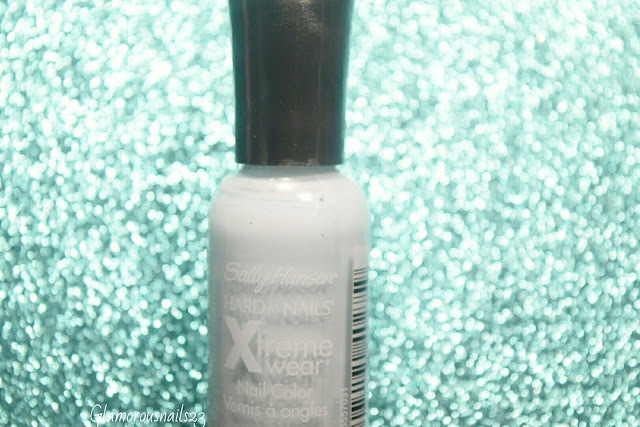 Are there any original formula polishes from the Sally Hansen Xtreme Wear line that you are holding onto? Do you own this color? Let's talk polish below! very nice color ! suit to you !